Hazrat Khwājā Imām Muhammad Ma’sūm Fārūqī Sirhindī Naqshbandī (1007-1079 AH) was the third son and successor of Mujaddid Alf-e-Sānī Shaykh Ahmad Sirhindī (971-1034 AH), may Allah be pleased with them both. He was born in 1007 AH (1598/1599 C.E) in Sirhind (India). At the age of 11, his father took him as a murid and trained him in tarīqat. Hazrat Khwaja used to say that all my prayers, whether Fard or Nawāfil, are offered over the Arsh. This great sun of guidance left this mortal world on Saturday 9th Rabī al-Awwal 1079 AH (16/17 August 1668). In the night before this sad day, a voice was heard in every house of Sirhind that tomorrow morning the Qayyūm of this time will depart from this mortal world to the eternal place. Mughal Emperor Aurangzeb Alamgir (1027-1118 AH) was his murid since his princehood, and continued to be a true lover and disciple of the Imam. After the Imam’s demise in 1079 AH, he remained loyal and sincere follower of the noble sons of Imam, who were then the greatest masters of the Mujaddidi order. Imam Masoom not only trained Aurangzeb in the Mujaddidi Sufi path, he also took great care to provide Shariah guidance to the king in matters of the state. It was because of this spiritual and religious guidance that Aurangzeb governed the greater India with Shariah rule and banned non-Islamic practices such as music. 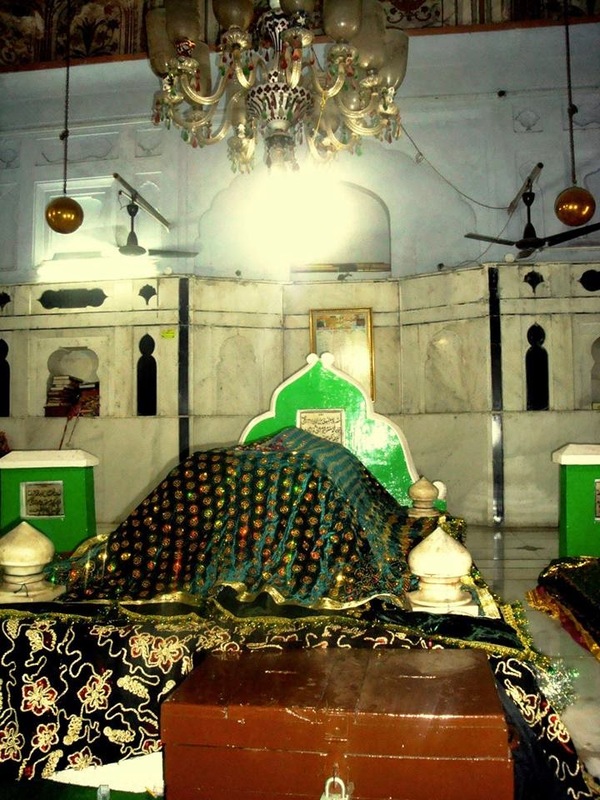 Khwaja Saifuddin, the fifth son of Imam Masoom, was sent to accompany the king in Delhi and to instruct him to follow Shariah in the day-to-day matters of the court. The emperor not only obeyed the instructions of this great Khwaja, he also received spiritual training from him for which he thanked Imam Ma’soom in a letter. Many other kings from Central Asia were direct disciples of Hazrat Khwaja Muhammad Masoom. The number of Nawabs and other local rulers who were among his sincere followers is countless. Risalah Masoomiyah (with Sindhi translation, in handwriting), a collection of daily supplications from Sunnah. The original Farsi text is still unavailable in digital format.